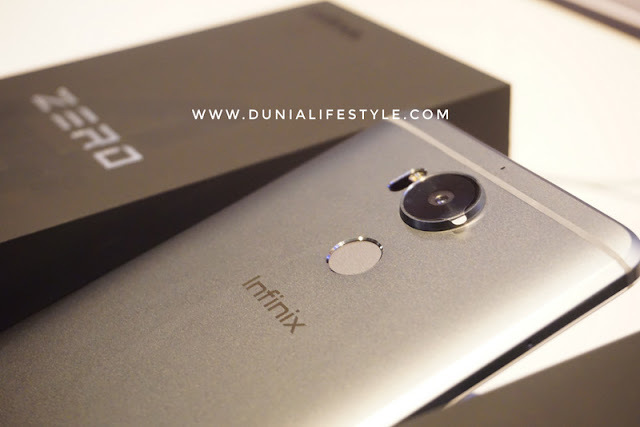 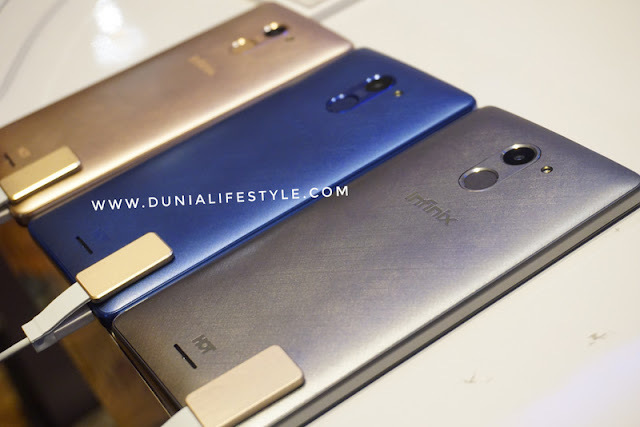 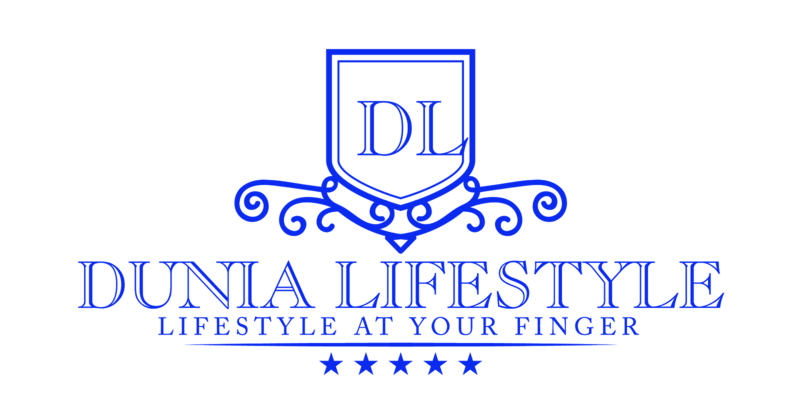 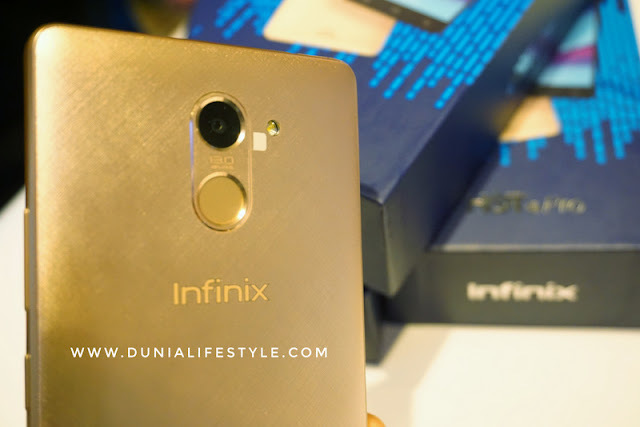 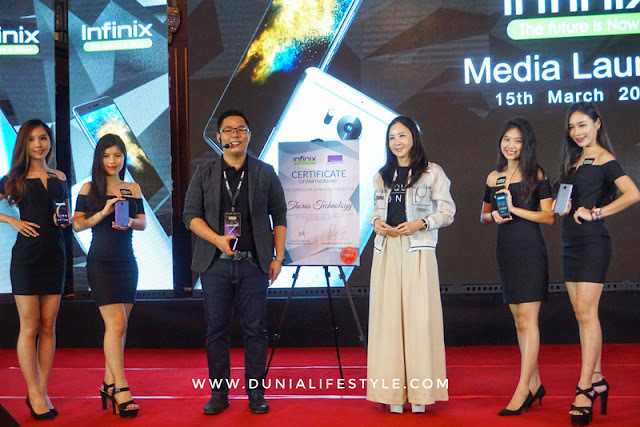 Established in 2013, Infinix Mobile is committed to building cutting-edge technology and fashionably designed dynamic mobile devices to create globally-focused intelligent life experiences through a merging of fashion and technology. 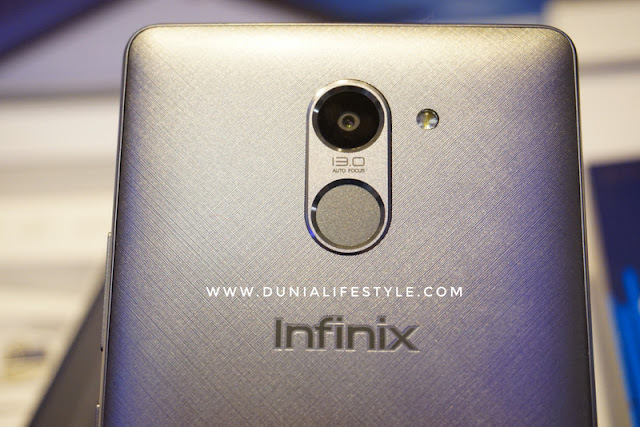 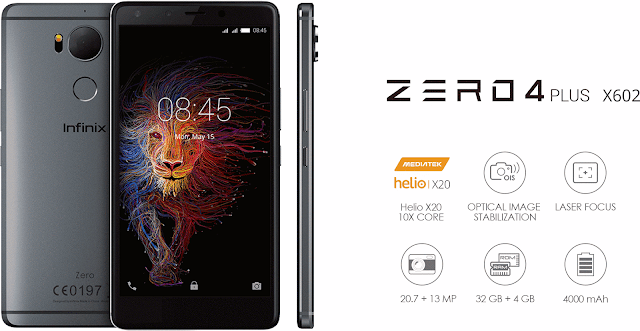 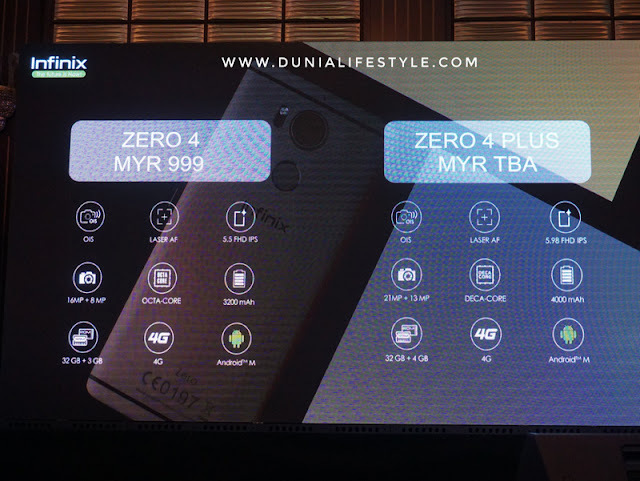 A brand built by people who understand the industry, Infinix Mobillity has set up a benchmark and is here now. 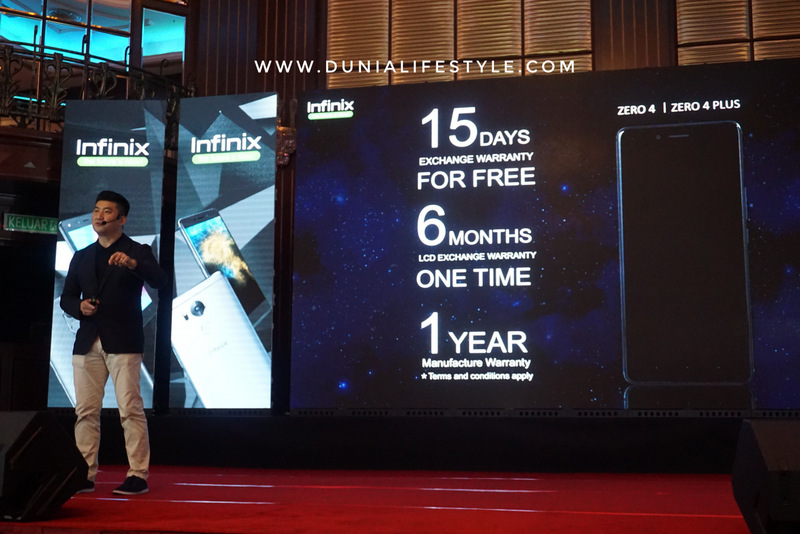 Inifnix Mobility is a Hong Kong based company headquarted in Shanghai for its research and development (R&D) centre. 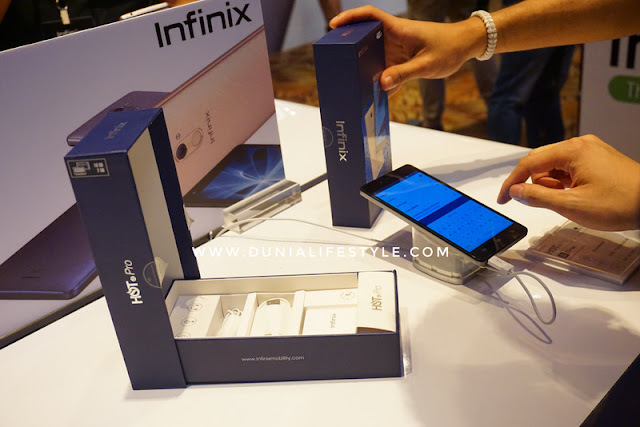 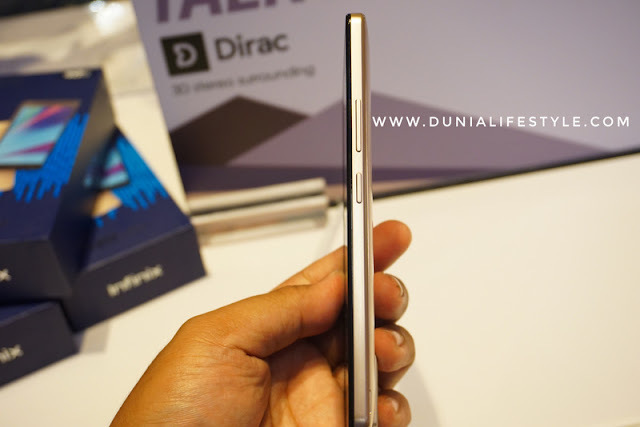 For more information on Infinix Mobile, please visit http://infinixmobility.com.